Set of 4 Sisal overmats to fit VW Type 3 Square & Notch Backs. Our Sisal overmats come in a range of colours and weave paterns they are hardwearing and come with a Latex non slip backing. 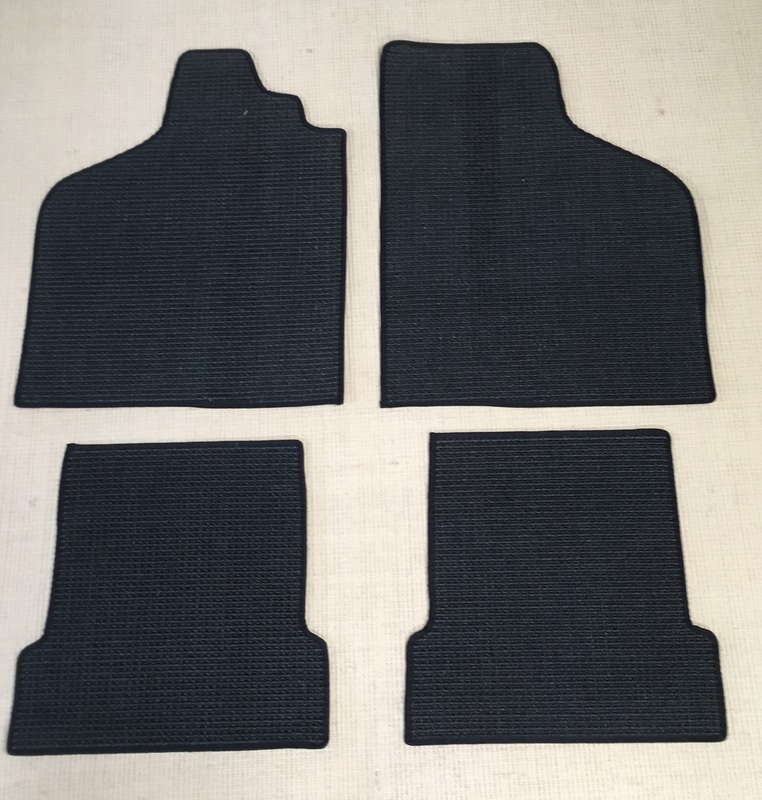 Can be ordered in Right hand drive only plus you have the option to have a Heel Pad fitted and to select the edge trim colour.